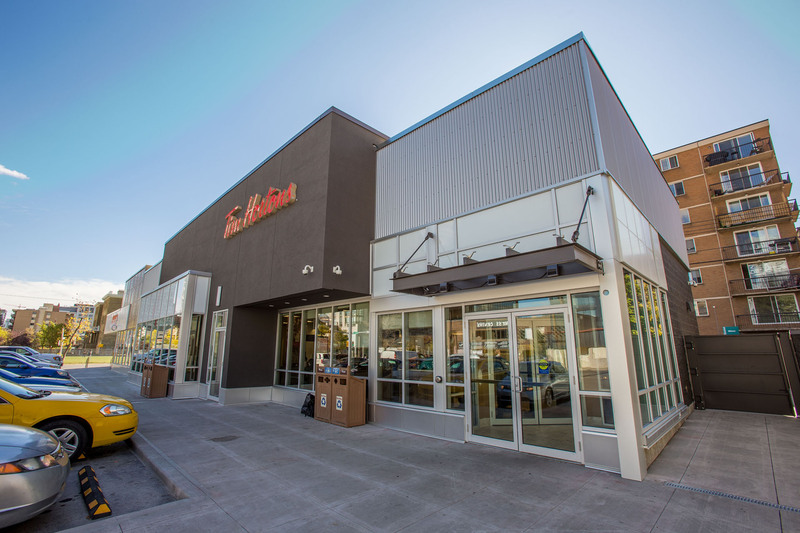 12th Avenue Project is a multi-tenant single storey retail building. 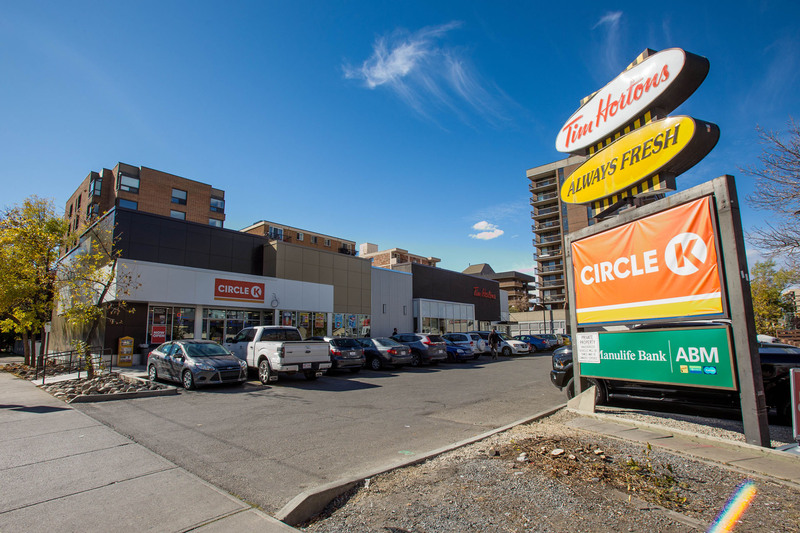 The property is located in Calgary, Alberta at the SW corner at 12th Avenue and 11th Street SW. Tenant exposure through 14,000 vehicles per day along 12th Avenue and 5,000 vehicles per day along 11th Street SW. Main commuter route for pedestrians and cyclists. Renovated in 2017.